Windermere, FL is a beautiful town outside of Orlando, and as such has convenient access to all the best parts of Orlando without the chaos of living in it. The same goes for Windermere’s businesses. This makes our business a great option for everyone living around Orlando, but it also comes with some caveats. One of those caveats for employees especially, is that our town gets a lot of hard water sources supplying the businesses that you will be working out of. This is not necessarily a terrible thing, but it does mean that you can find yourself in uncomfortable situations occasionally, and especially depending on the industry you are going to be working in. Water softeners are an easy solution for any company that needs to work on developing a better experience for their customers or employees, because it takes an essential part of the workplace and makes it nicer to use. Whether for drinking, it removes that mineral and rough texture from the water, to hand washing, where the water flows out of the faucet easier and looks clearer and feels softer, a water softener has a number of benefits that you haven’t realized you were missing until you started using your first one. Wouldn’t you like to have the best possible water for your staff at the best possible price? 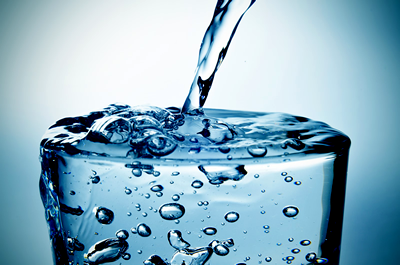 South Florida Water is your best choice for Commercial Water Filtration, Purification & Treatment Systems. Give us a Call Today at 888-506-6821 or Email us now by filling out the form to the right. Copyright © South Florida Water, Inc. All Rights Reserved.